If you are always thinking of what to eat, or where to bring your special one on a date with a budget, this is a guide you can't miss! The best way to enjoy dining deals is definitely through credit card deals! 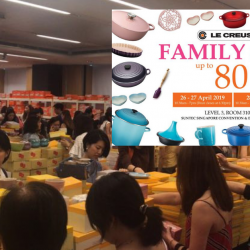 Let BargainQueen show you the best dining deals for DBS/POSB Cards in this post! Remember to share it with your friends and family! 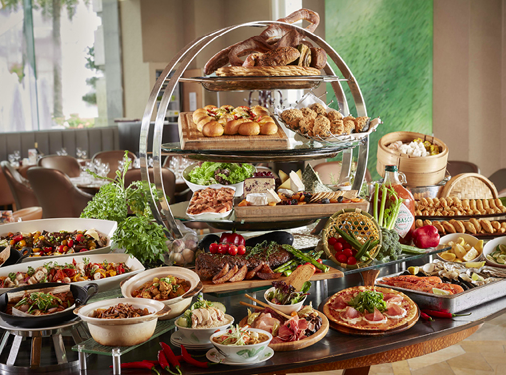 Mandarin Orchard's buffet is definitely one of the top hotel buffets in Singapore, with the central location, high quality ingredients, elegant atmosphere and delicious dishes! 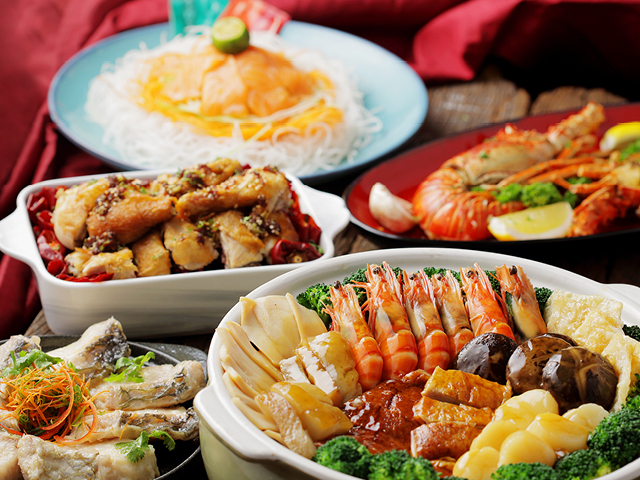 The latest offer with DBS/POSB cards: 2nd diner enjoy 50% off! Validity is very long too, till end year so keep this offer in mind for your next gathering! 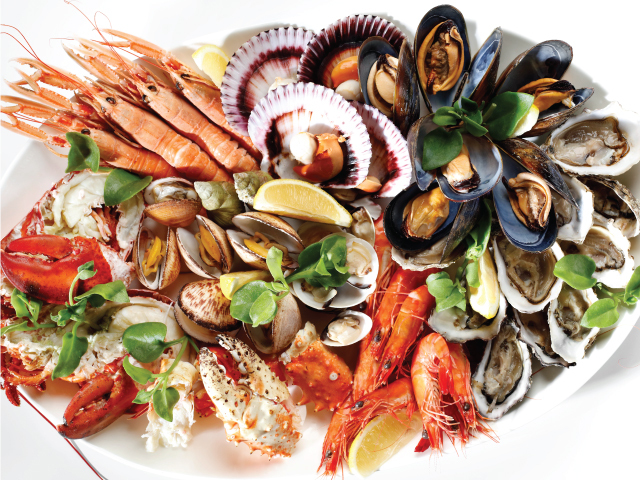 Many loves going to buffets to indulge in unlimited seafood! 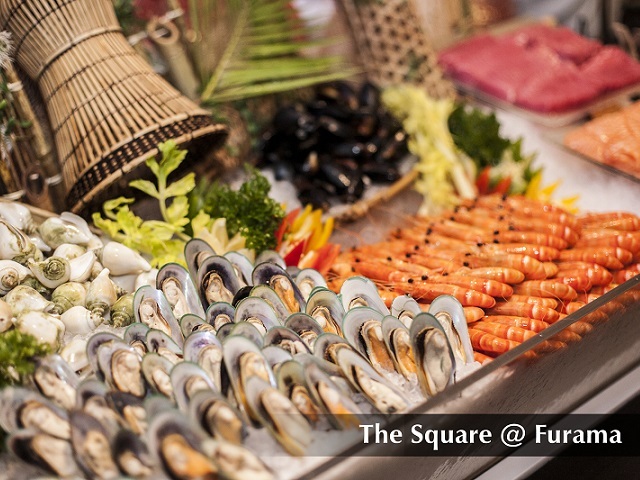 The buffet at Beach Road Kitchen is a great one to try with its fresh seafood spread. Delight in more than 40 varieties of seafood, with highlights including salmon rillettes and poached razor clams, as well as seafood on ice such as snow crabs and prawns! 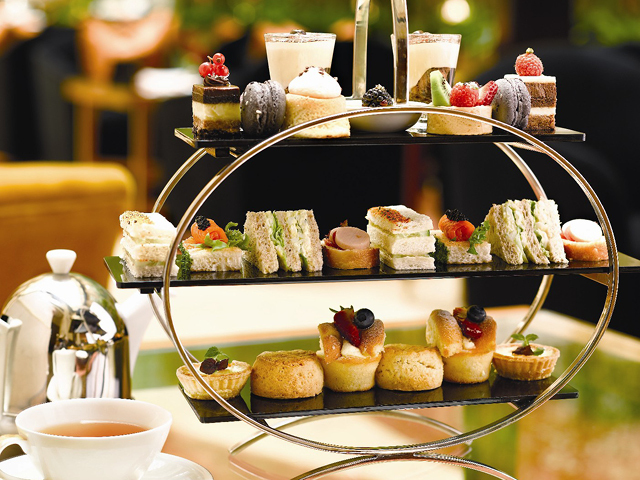 Located at Carlton Hotel, the buffet at Cafe Mosaic is well known for its resplendent array of international delicacies. Enjoy fresh Queen Scallops, Black Mussels, Tiger Prawns, and Smoked Salmon and end your meal with delectable desserts including freshly baked pastries, cakes, and other sweet treats such as Chocolate Mousse and Ice Kachang. 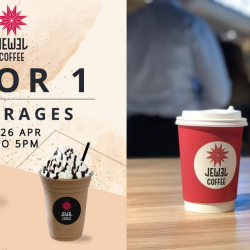 Although the pricing is considered high, but DBS/POSB Cards is offering a 4-for-3 promotion so gather your friends and enjoy good food there! 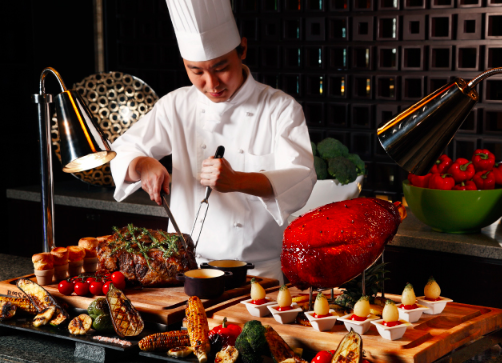 With great service and professional chefs, the buffet at Aquamarine is definitely one that you should not miss! 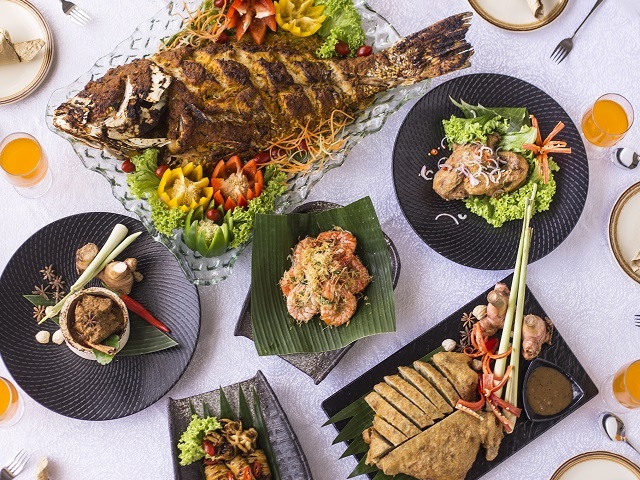 The lavish spread will wow you especially not-to-be-missed dishes like crab legs and prawns, Durian Pengat, Singapore Chilli Crab and Assam Fish Head Curry! The buffet at The Square @ Furama is one of the most reasonably priced ones around. 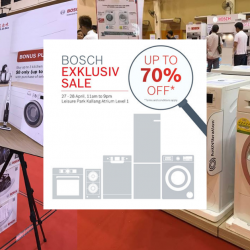 Now with 1-for-1 promotion, you have no reason not to head down! 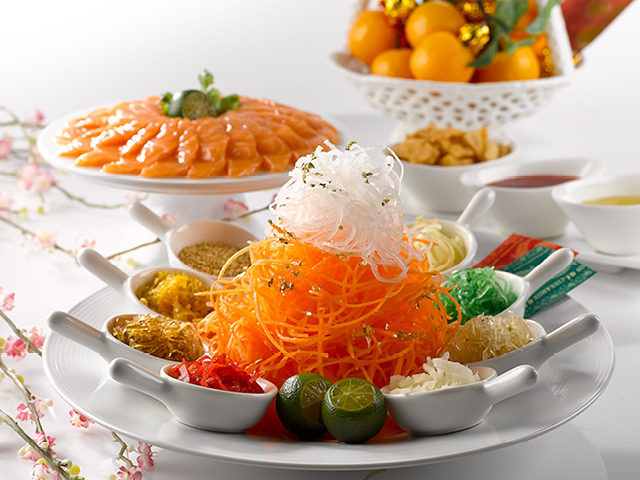 If you are worried that the quality may not be good, don't worry, they have ubiquitous seafood like Spanner Crabs, appetisers like the Nordic Smoked Fish Platter, sashimi, BBQ Baby Back Ribs, and tasty main dishes such as the Baked Fish Forentine, Hong Kong Roast Duck, and Thai Green Chilli Beef Curry! 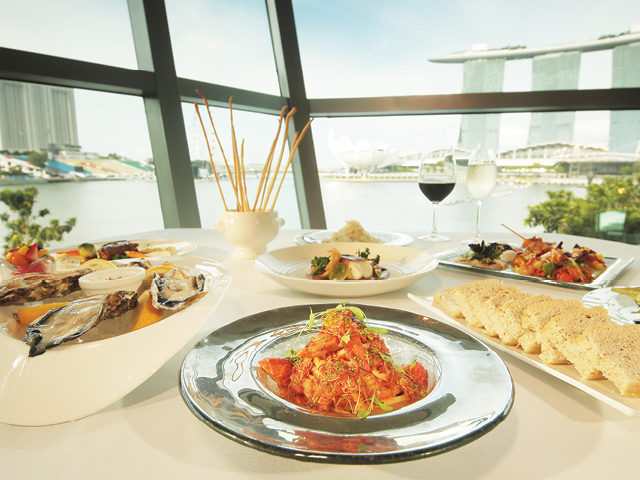 Dining at Town Restaurant is a total experience with a beautiful scenery of the Singapore River and extravagant spreads, market-fresh seafood and large variety of both Western and Asian choices. From sushi and sashimi to Mediterranean mezze and a carving station, as well as a number of local specialities, Town Restaurant caters to all tastes and dietary requirements. Although Furama City Centre is not as modern as the above hotels, the buffet spread is definitely still worth the price! Perhaps due to the location in Chinatown, there are quite a lot of Chinese cuisine dishes, such as Chili Crab, Hainanese Chicken Rice and Braised Eight Treasures Chicken in Claypot. With the 1-for-1 offer, it is worth trying! This Italian restaurant needs no special introduction! The menu of Italian cuisine is one of the city's best and paired with a gorgeous view over Marina Bay, you will fall in love with this place! Must-try dishes include the Piemonte Veal Ravioli with Truffle and Mama Forlino lamb chop. You won't need to worry about the portions, it definitely will be a hearty meal. 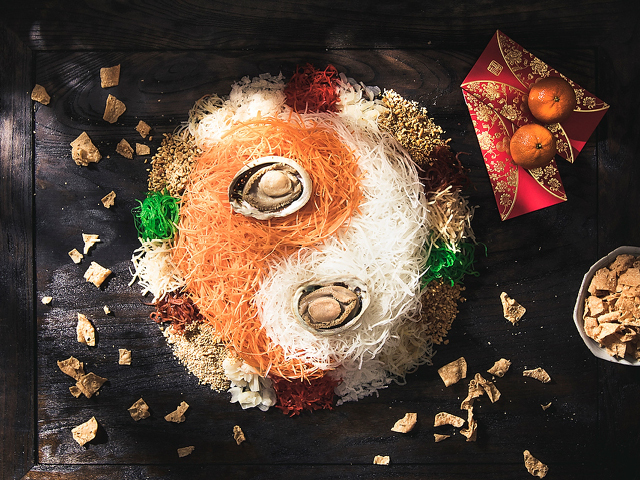 An oasis of charm and elegance, the inimitable Szechuan Court & Kitchen is renowned for serving some of the finest Szechuan and Cantonese cuisine in Singapore. The ingredients are carefully selected by the kitchen to ensure the best quality and freshness. As you can expect from Szechuan cuisine, the signature fiery peppercorn taste will surely leave you with a long lasting impression! Another restaurant at The Fullerton Hotel with modern Cantonese dining. 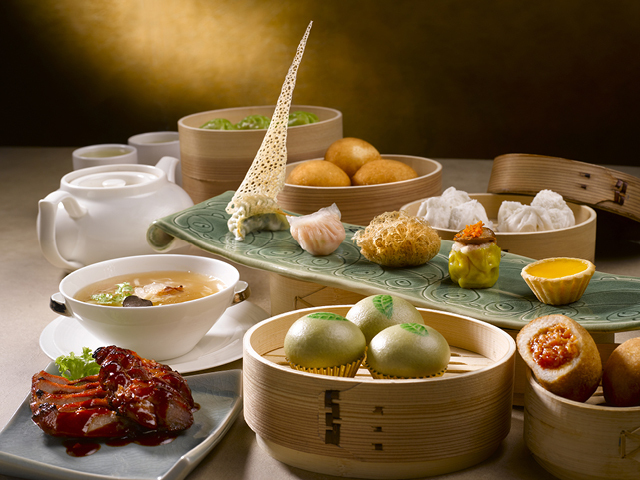 This stunning restaurant provides a gourmet dining experience unlike any other, with menu options ranging from classic dim sum to more contemporary creations alongside specialities you won’t find anywhere else in the city. Want to try something new other than the usual Chinese or Western cuisine? Indonesian cuisine should be your choice cuz who hadn't had those cravings for addictive sambal heat, tender rendang, not to mention the depth and savouriness that come from a masterful combination of spices! Furama RiverFront's halal-certified Kintamani Restaurant is a fantastic place to savour it all. How about some Thai Tom Yam soup? 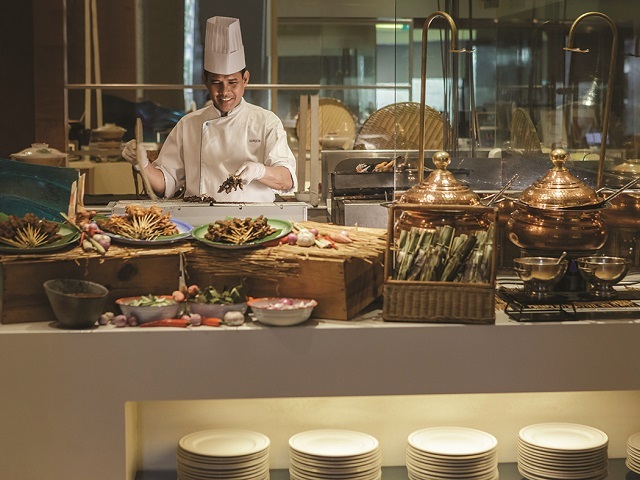 Thai food is one of Singaporean's favourite so the Thai seafood dinner buffet at Seasonal Tastes will surely be right up your alley! 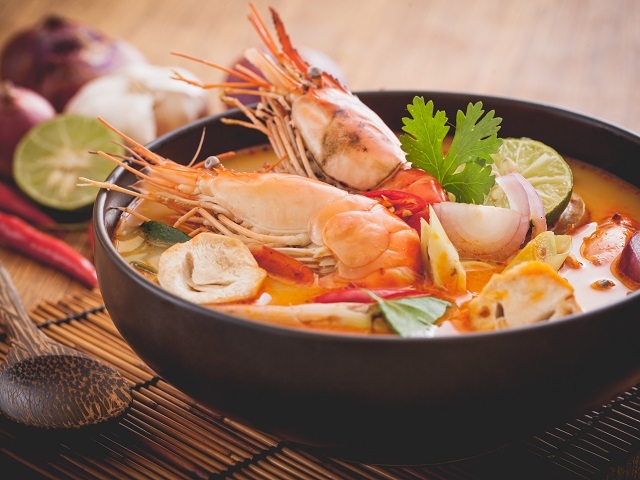 Indulge in an endless supply of authentic delicacies such as Tom-Yum Seafood Soup, Blue Crab Yellow Curry With Egg Sauce and Mango Sticky Rice. 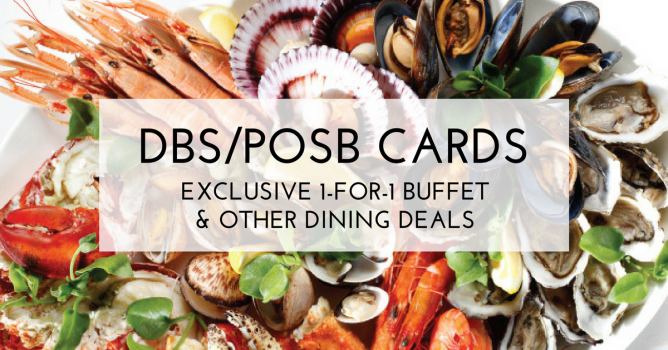 If you don't have a DBS/POSB card, check out the dining promotions by UOB Cards here then! 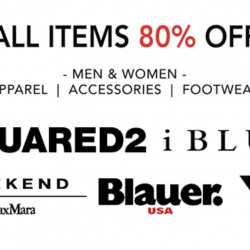 Next: [Levi’s] Festive Promotions for a Festive YouJeans – Buy 1 Get 1 FreeLimited period only!